The four elements - air, water, fire and earth - have been associated with balance, healing and wholeness since ancient times. 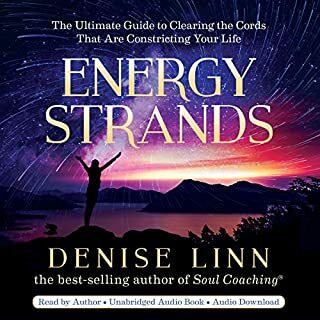 Journey through the secret alchemical process of the elements with experienced Soul Coaches from all over the world to deepen your authentic connection with the true path of your soul. 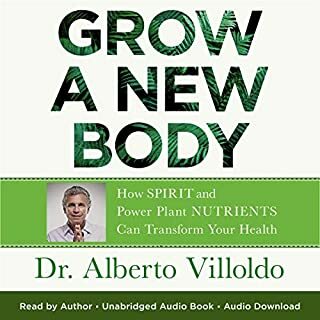 Discover new techniques to assist both yourself and your clients to experience the profound transformative powers of the elements to inform, heal and empower your life! Are you Living the Life of Your Dreams? 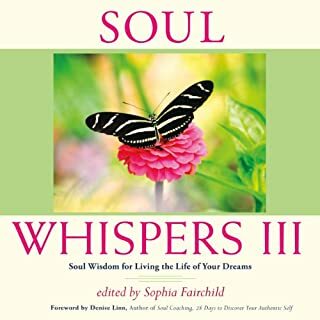 Constant whisperings from your soul are steadily guiding you towards the life of your dreams - but what if you cannot hear them? 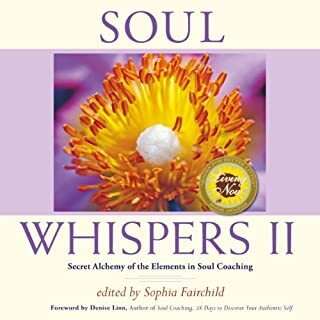 Join professional Soul Coaches from all over the world on an exhilarating journey of self-discovery, learning to decipher your soul's loving messages, helping you unlock the secrets to living the wondrous life you were always destined to live. A hilarious and heartbreaking memoir-in-remedies by a self-described "professional soul-searcher" that details a journey of self-discovery through more than 160 tonics, seminars, regimens, and transformative therapies. With a voice that is at once intimate and hilarious, Megan captures the openness and honesty necessary for people to take a new path in life. 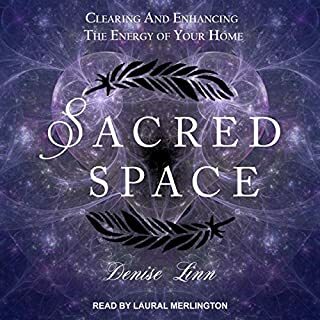 Listeners will open the audiobook with curiosity about all the different healing therapies that Megan tries, but leave with a new understanding of themselves. Mr. Toad's Wild Ride has some serious competition! 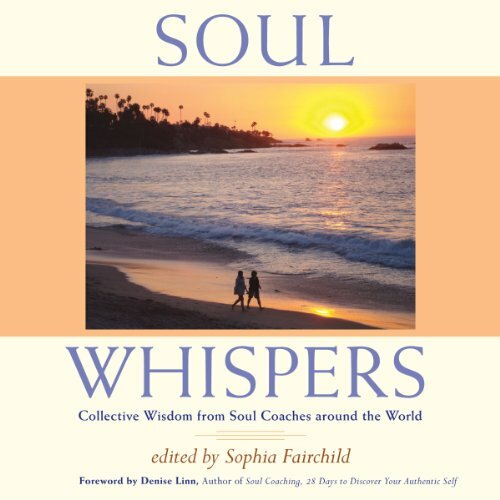 Constant whisperings from your soul are steadily guiding you on your life's journey - but what if you cannot hear them? For the first time, professional Soul Coaches have gathered from all over the globe to help you decipher these loving messages. This feast of collective wisdom will help you discover your true life direction - a life filled with deep meaning and great joy! Discover proven techniques in decision making, clutter clearing, collage, vision quest and past life journeying. 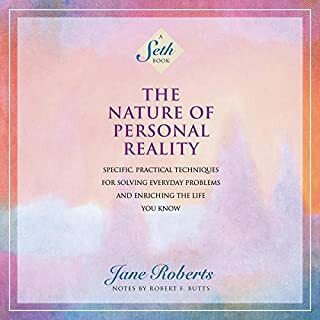 Includes little-known Soul Coaching secrets to assist you and your clients to live a more joyful, authentic life! Learn how to confront fear, trust in yourself, develop your intuition and heal yourself and your relationships. I like Denise Linn's subject but the narrator made it impossible to even finish the book.